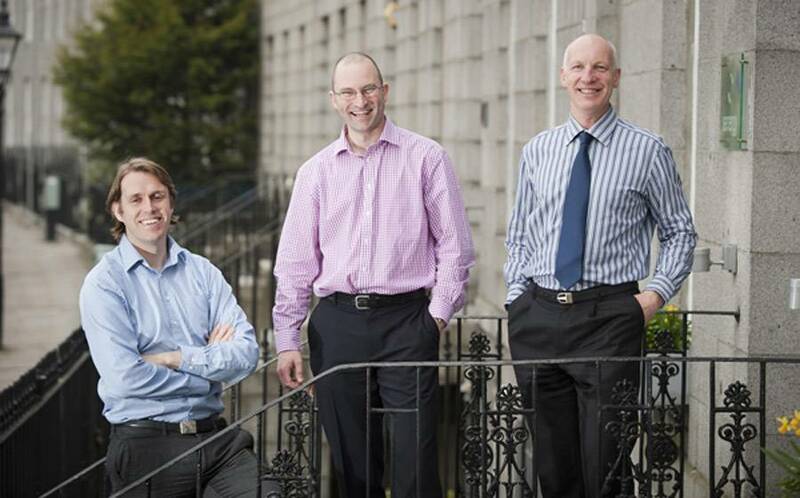 Rob Fisher (center) joins Stuart McAuley (left) and Murray Douglas as a director at Senergy Development Solutions (Photo: Senergy). Senergy Development Solutions (SDS), which specializes in oil and gas facilities engineering and total project delivery, has positioned itself to harness the increasing market demand for its services by appointing a third director to its leadership team. 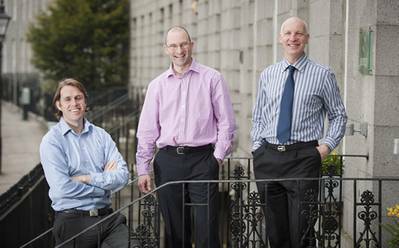 Rob Fisher joins fellow directors Murray Douglas and Stuart McAuley at SDS, which is part of global energy services company Senergy. He will underpin and lead SDS’s subsea, pipeline and construction management business and further build on the company’s track record in engineering and project management. Senergy, which was established in 2005, employs more than 500 people worldwide across its Aberdeen headquarters and through a network of global offices in the UK, Norway, the Middle East, Australia, South East Asia and the Americas. The company delivers fully integrated project and asset development services across the energy industry.